This project will transform the west of Edinburgh into high quality Dutch-inspired cycle and pedestrian friendly neighbourhood. 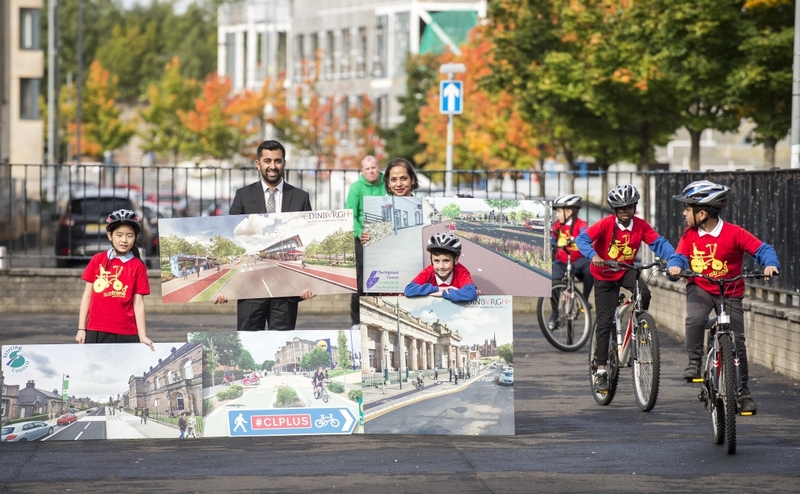 This project will see the creation of an attractive, direct and convenient cycling and walking route, connecting the Gyle and Edinburgh Park business districts to communities to the north and south. The West Edinburgh Active Travel Network will connect popular locations within a cycleable distance of 1-5km. 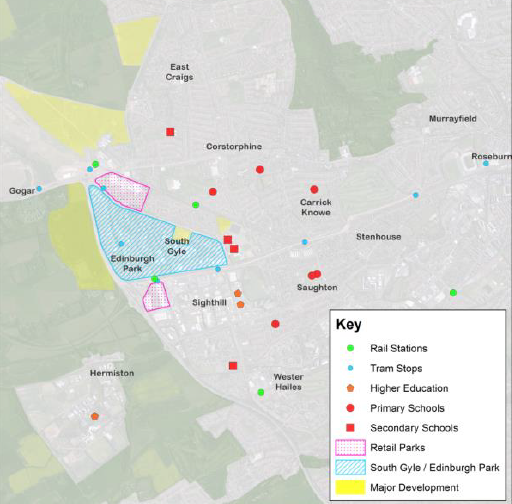 These include the campuses of Edinburgh Napier and Heriot Watt univerisities; the Gyle shopping centre and business park; new housing developments at East Craigs and Cammo; and the existing communities of Stenhouse, Broomhouse, Saughton, Sighthill and Wester Hailes. The project will transform one of the most car dominated parts of Edinburgh into a walking and cycling hotspot. These are some of the key milestones for the West Edinburgh Active Travel Network project. "more people across Scotland will be able to enjoy the benefits of greener and healthier modes of transport"